Jolla has just recently released the massive Sailfish OS update 6 and update 7 combo called Saapunki. It brought lots of new features, performance improvements and bug fixes. But if you think that the the Jolla team is now going to take a deserved vacation, you were wrong - the company is already working to bring Jolla users yet another update. The changelog is subject to change though - Jolla may not be able to complete all changes until July, or the opposite - it may succeed to sneak another feature. If you are a developer, you can check the in-depth change log here. 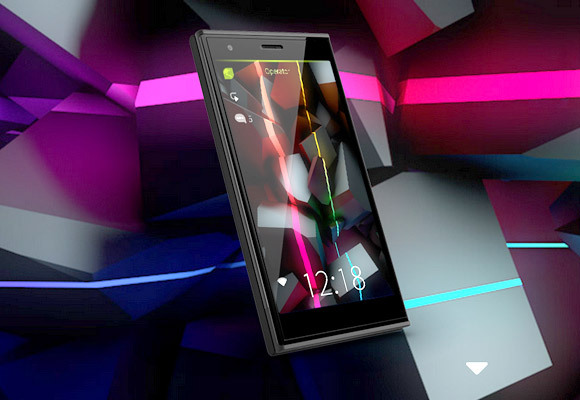 Jolla also announced the next update 9 will come in late August or early September. Thank you, Sail Hero, for the tip!